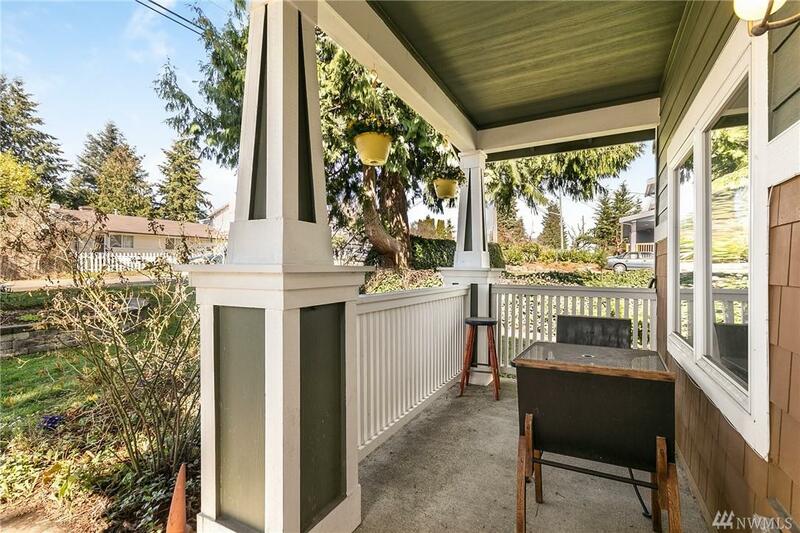 Craftsman cutie w/ rocking chair front porch is bright, inviting & serene. 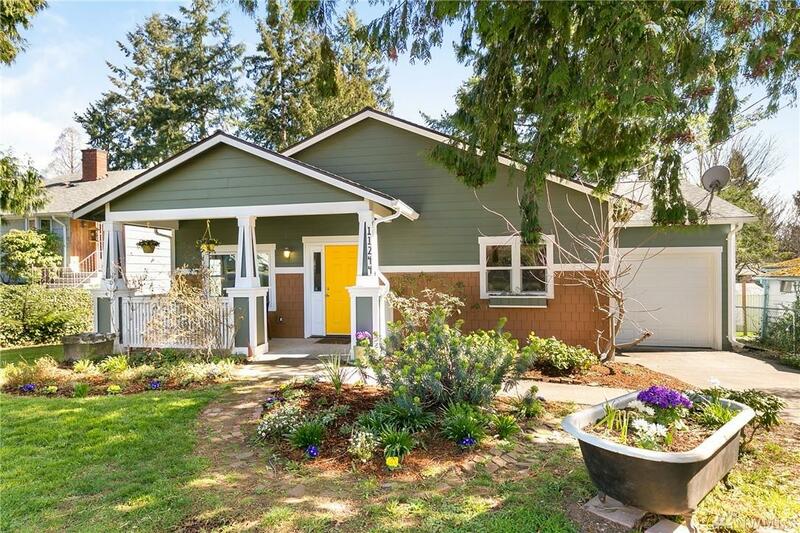 Set on a large level lot w/ a fully fenced backyard, there is plenty of room to play. Open floorplan kitchen, living, dining space is ideal for entertaining. 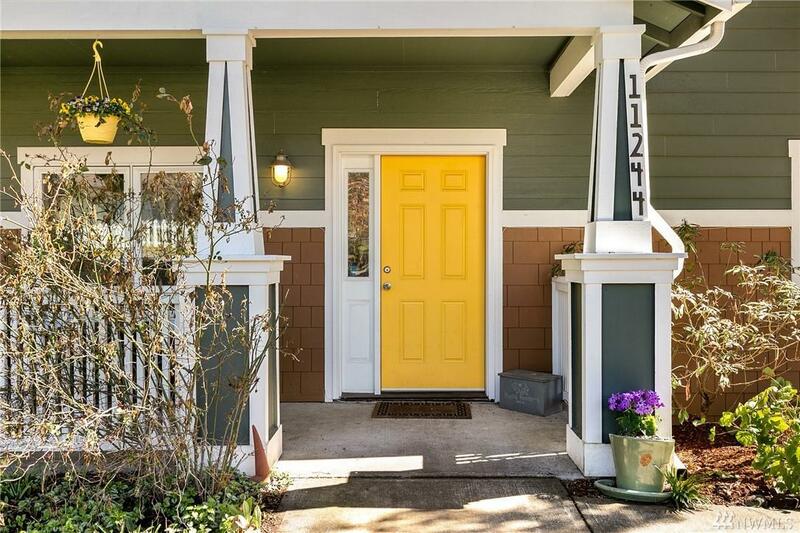 Hallway leads to full bathroom, one bedroom & the peaceful master suite w/ walk-in closet & slider that opens to the back yard. Recently completed garage w/ soaring ceilings is insulated w/ power & offers ample storage. 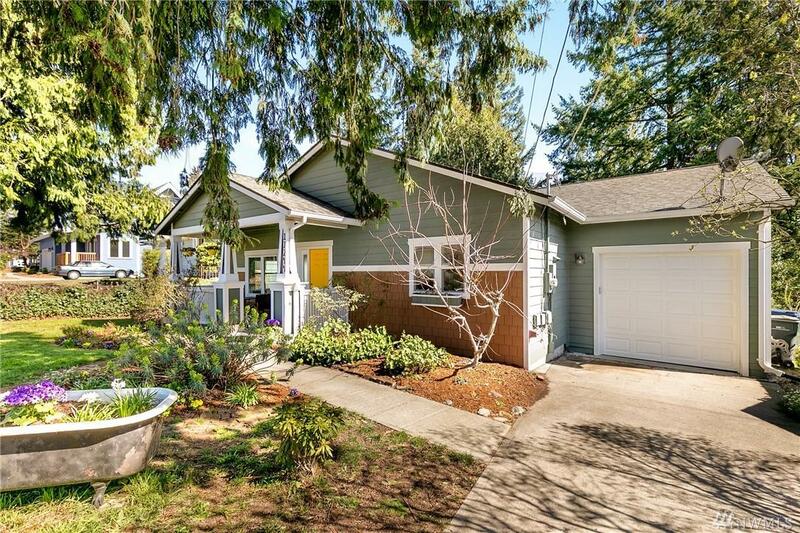 All of this & only 9 miles from DT Seattle!